You are going to love these Princess Valentine ideas! Many little girls dream of being a princess whether that princess is Cinderella or Mulan. And, while you can find a number of cute printable Valentine’s Day cards with princesses, finding gifts can be a bit harder. We want our gifts to be welcomed and enjoyed and, as busy moms, we would love them to keep the kids occupied for a while. Disney princesses celebrate the most magical adventures your child can have. 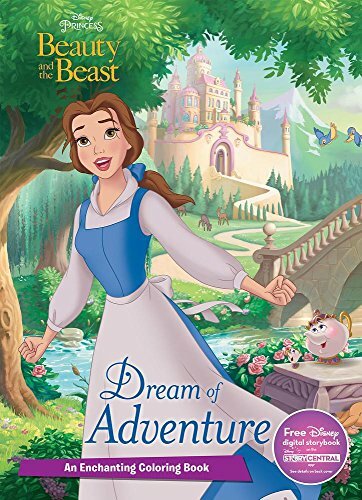 Whether they dream of adventuring in the ocean with Ariel or reading in the library with Belle, each Princess is unique, but all will inspire your child to dream and achieve their goals. Plus, these books inspire your child to dream and create. And, those are wonderful skills for everyone to develop. No matter which Disney princess your child adores, you’ll want to pick up a few of these gifts for Valentine’s Day. These gifts are all suitable for children ages 3 and up. The Disney Princess Wipe Clean Activity Book will provide hours of fun, with activities like drawing, spot the difference, and connect the dots. This activity book is ideal for the child that loves to create and learn. The book is recommended for children ages 3 and up. Moms, this book is also a great book to take along with you when you have a doctor’s appointment or are traveling. This activity book is a great boredom buster. And, I love that I can wipe the pages clean so that they can enjoy it over and over again. Find more information here and buy it today. 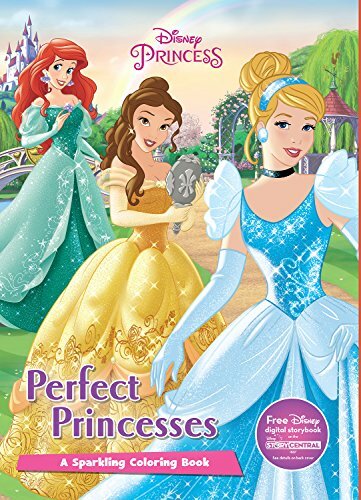 The Disney Princess Mini Collector’s Tin provides hours of fun and is loaded with stickers, a 64-page activity book, and a magical sticker scene your child will love. I am so tempted to keep this one for myself. Sticker collectors will definitely want to add this to their library. 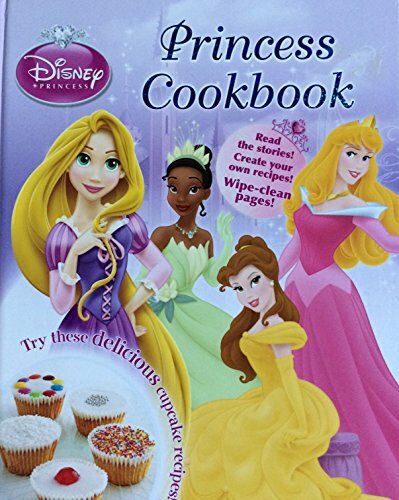 If your child loves the classic princesses like Belle, Ariel, and Cinderella, this is the gift for them. Suitable for ages 3 and up. Plus, when the supplies inside the tine have been used, they can keep the tin to keep any of their little treasures safe. Get this tin now for your child. Disney Tangled The Series: The Dreamer in Me Secret Journal is a journal that older children will absolutely love! This is one of my favorite Princess Valentine ideas because it has Rapunzel in it. I don’t see many Disney princess ideas that feature Rapunzel, and she’s one of my favorites! Your child will enjoy writing down adventures that they want to take, doodling about their dreams and hobbies and just being creative. I love the sparkly cover and of course, the stickers! The book is broken down into dreams, adventures, hobbies, secrets and friends & family. There are tons of pages for your child to enjoy. Buy it now. Of course, Valentine’s Day doesn’t need to be all about princesses. The storybook Walk with Me by Margaret Wise Brown is an adorable story that follows two squirrels as they make their way through the woods. If you enjoy story time before bed, this is such a sweet book to read to or with your child. The illustrations are just too cute. This is a rhyming storybook which is sure to keep your child engaged. And, nature loves will just love the sweet squirrels and the woodland theme. Did you know that the author, Margaret Wise Brown, is the author of the popular book Goodnight Moon? You can buy this adorable book here. Margaret Wise Brown wrote hundreds of stories and poems for children. She is best known for the enduring classics Goodnight Moon and Runaway Bunny. Parragon Books has acquired exclusive rights to a catalog of her unpublished works which are being brought to life with bright, modern illustrations, to enchant a new generation of children! This collection of Princess Valentine Ideas will inspire you and your child to follow your passions and dream big. There really are so many themes included in these books. They range from fashion, drawing, and baking to genealogy, party planning, and pets. It used to be that Princesses were all about being sweet and pretty. But, today’s princesses are about so much more than that. I have such a hard time choosing my favorite Disney princess so I am glad that there are a variety of different ones to choose from. If I had to choose, I would say that Rapunzel (from the classic Disney story and Tangled) and Ariel are my two favorites. Do you have any other Princess Valentine ideas? Books Disney, for kids, Valentine's Day. permalink.